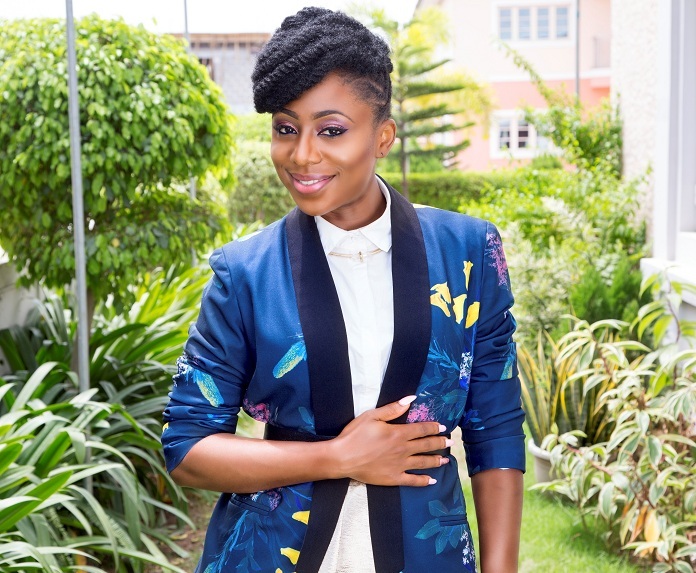 Screen diva Dakore Akande has emerged the Brand Ambassador for the renowned Nigerian womenswear brand Victoria Roberts ( VR by Mobos) of Mobosfashion. No doubt, Dakore’s history and chains of success and lifestyle has won her a spot as the face of VR by Mobos. Dakore simply defines the VR woman. She is confident, such a timeless beauty, with style that cuts across all ages, a working mum who is able to balance motherhood,career and social life. we are proud to bring to you the VR Angel as she steps out in Style in our 2015 summer ad campaign. The collection is inspired by the colors of summer and “Going Green”. The collection features florals, cactus and other bold and vibrant prints. it also features styles that are easy and comfortable for the everyday stylish diva.